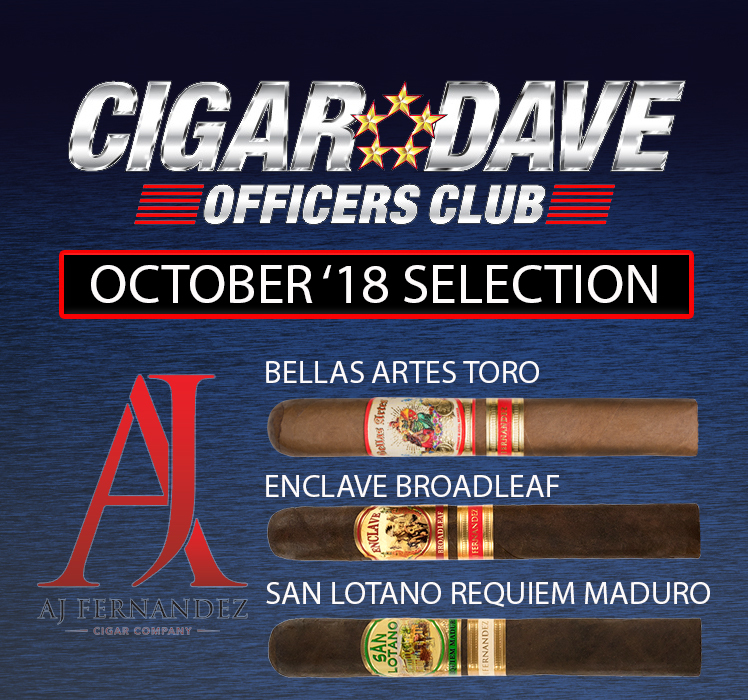 The spirit of the AJ Fernandez Enclave Habano lays within the special brotherhood created by those who enjoy a fine premium cigar. The rich Habano Rosado wrapper from Ecuador compliments a decadent Cameroon binder. 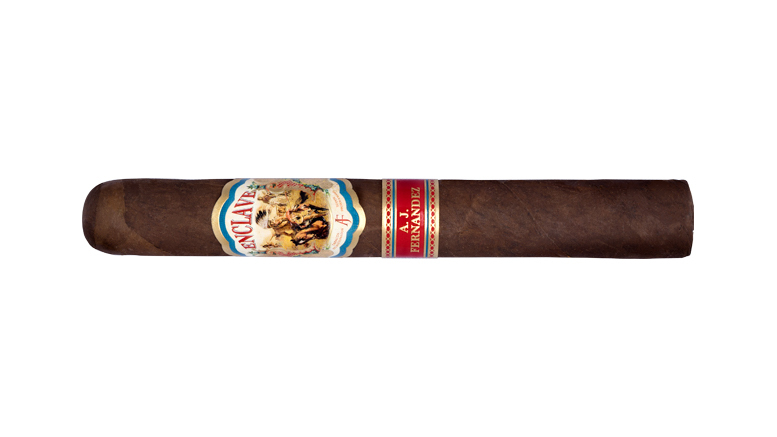 AJ Fernandez Piloto Cubano and AJ Fernandez Select Nicaraguan fillers greets the cigar aficionado with notes of pepper, spice, cedar, and cinnamon.